A Fence in the Cove | Just Shooting Memories! 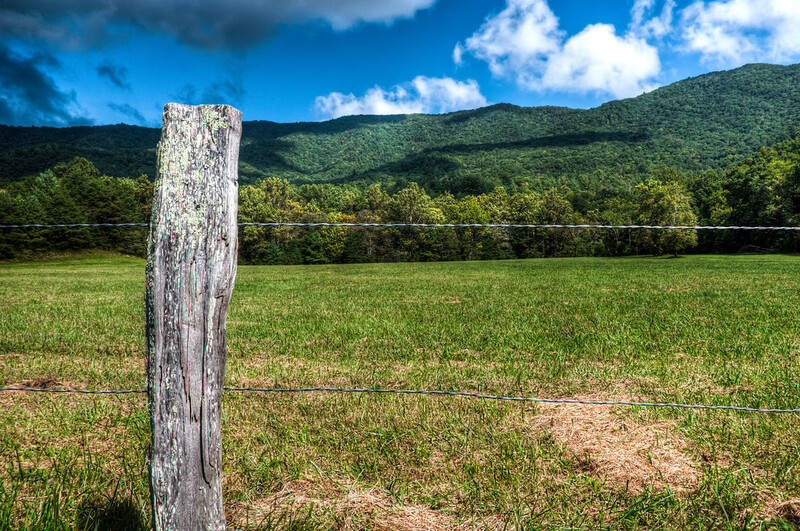 I love to visit Cades Cove. It is like a step back into the frontier times for this country. However, with such a popular place near so much populace, it can get mighty crowded. I took advantage of one of the traffic stops to get this shot of the mountains. It is not often you get to see a large valley like this in the Appalachin Mountains.